Our team summer day out! 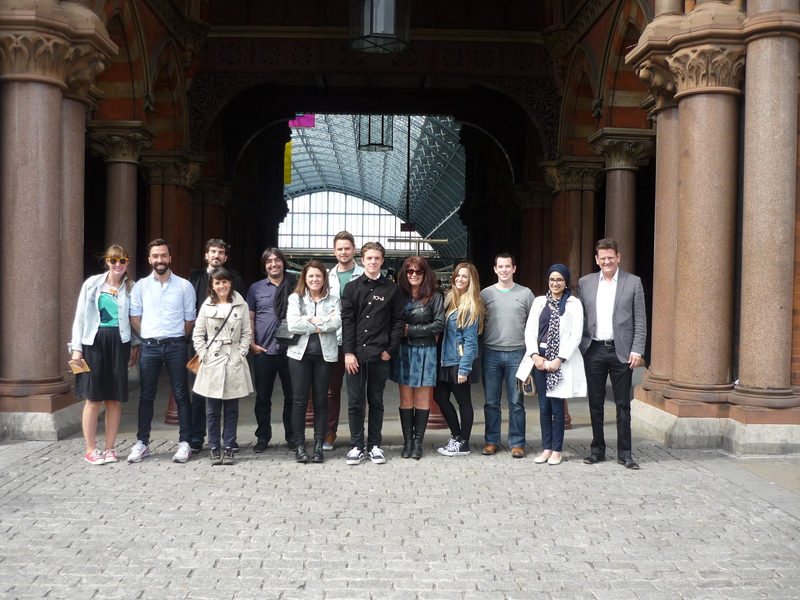 Here’s the team out on our Summer day out, we looked around the King Cross area, visited a project on site and also ate lunch at a restaurant. It was a great day and everyone enjoyed themselves! 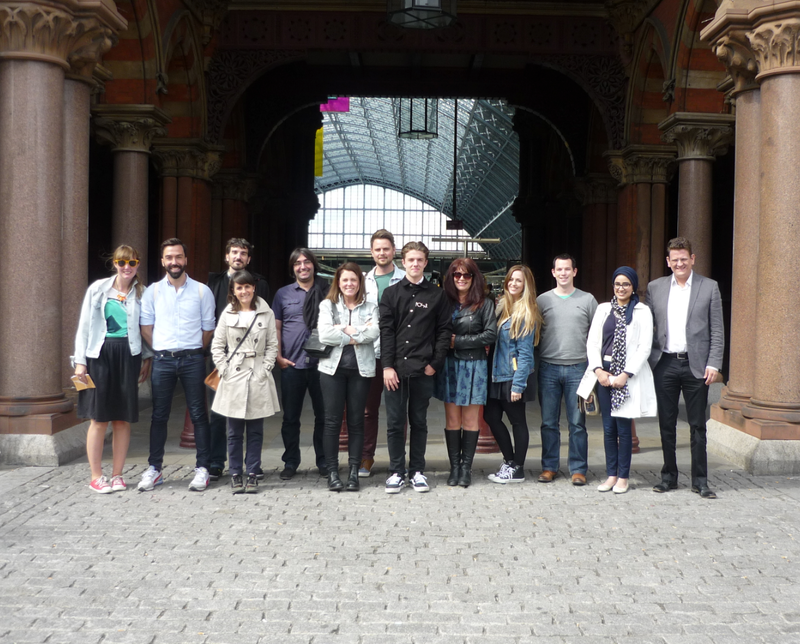 We checked out the new and improved Kings Cross station, Granary square, the filling station and so on. 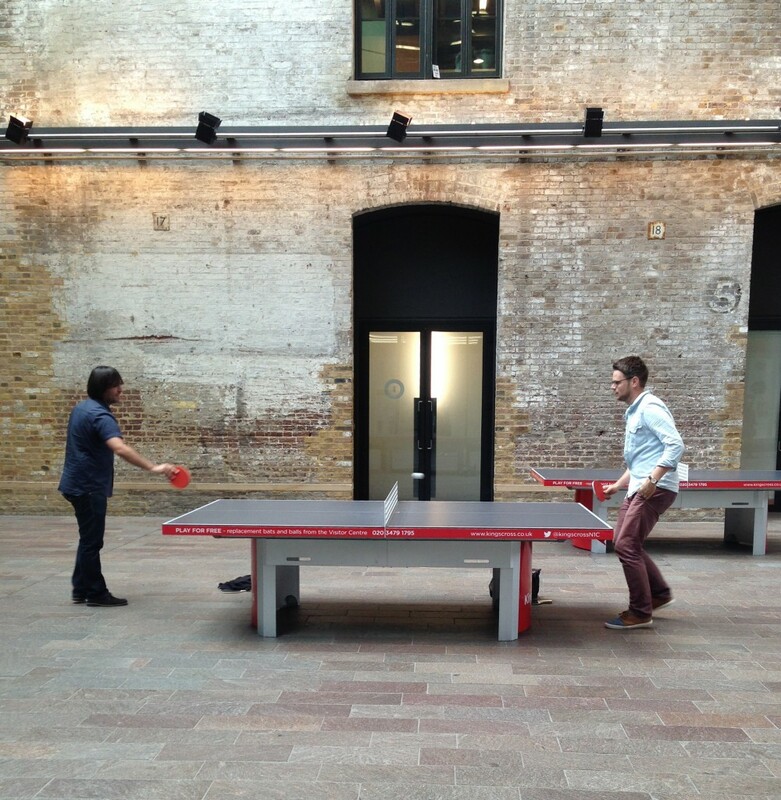 Here’s Dani and Rich playing ping pong in Granary square. 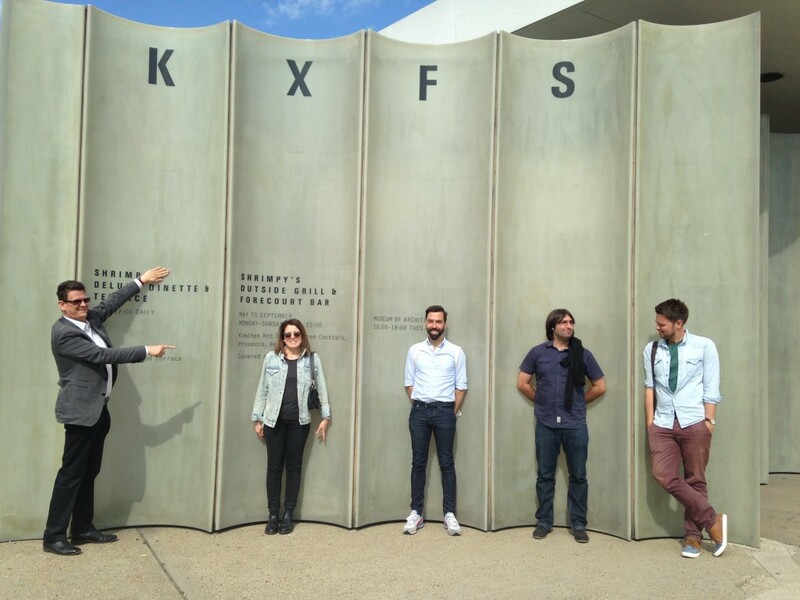 Nic, Sophie, Ruben, Dani and Rich in front of The Filling Station. 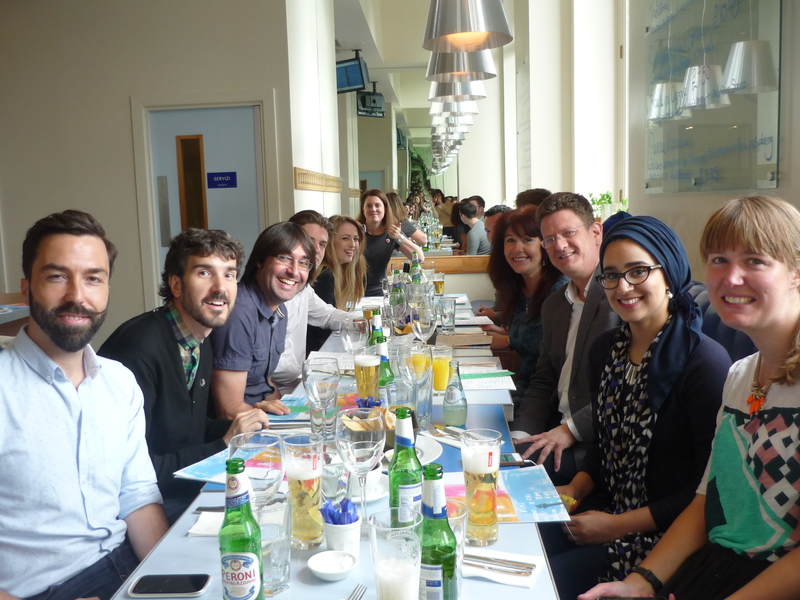 The team out for lunch!